Welcome to the Spring 2012 link for our Session Workshop tunes! We’ll be meeting every other week for 7 weeks starting January 17. I’ve asked everyone to provide 3 tunes they’d like to learn and we’ll try to choose the new tunes from that list as our new tunes and then put those in a set with tunes we’ve covered previously. No worries if you only have time to learn one of the two new tunes. I’m just putting two out there for those who either already know one of them, or who just want to learn two tunes. Note that due to Spring break, class is 3 weeks from our last one. 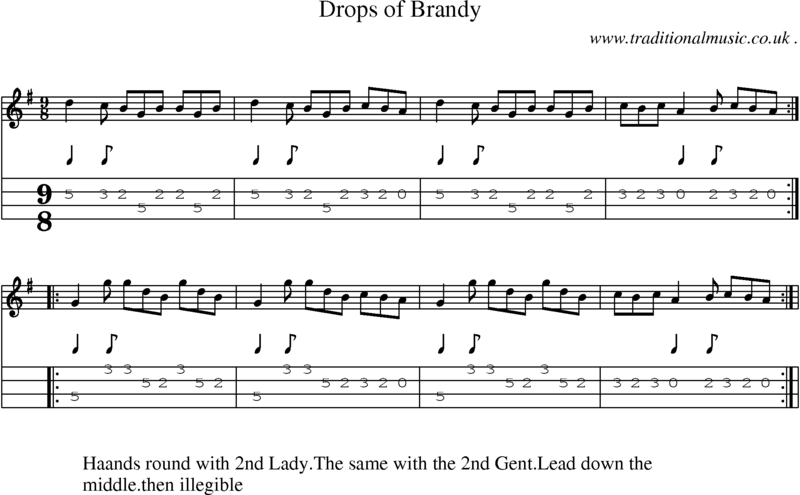 For next class, continue to work on Lark in the Morning and Drops of Brandy. We’ll decide on what to play for the recital and practice that as well. And remember to come to the session at C’ville Coffee on April 7th (Saturday before Easter – moved from Thursday).